Rapping duo JohnNY U. & Lafayette Stokley exchange lyrical blows and heavyweight bars over Heavy Weighted, a Motel Eola production. The last heavyweight to feature on Sampleface was Mike Tyson but we have a couple of new contenders for his former heavyweight belt. 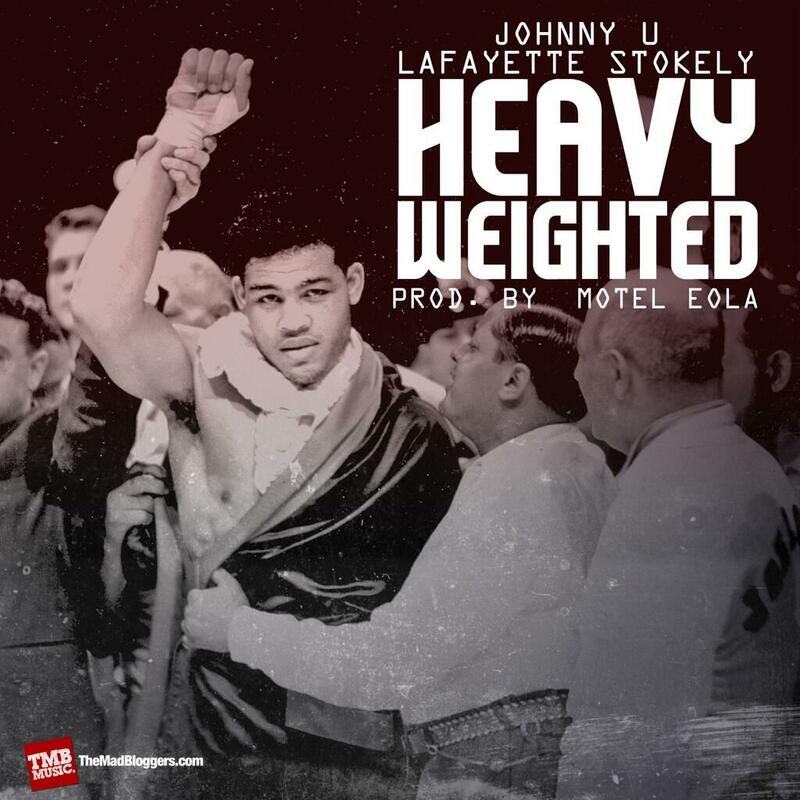 JohnNY U. and Lafayette Stokely are emcees out of Brooklyn and know a thing or two about slugging it out lyrically and that’s exactly what they did on Heavy Weighted. Produced by Sampleface favourite Motel Eola, the beat acts in the same way as Rocky’s theme song; an anthem for champions. The soulful jabs and lyrical punches from both sides show why their upcoming project is called “The Three Kings”, the album this track features on.